Dewatering Roll-Off Boxes for rent from Event Solutions are cost effective solutions for surface drilling work sites in Pecos, Texas and surrounding areas where pumps are not available and sludge needs to be dewatered and transported. 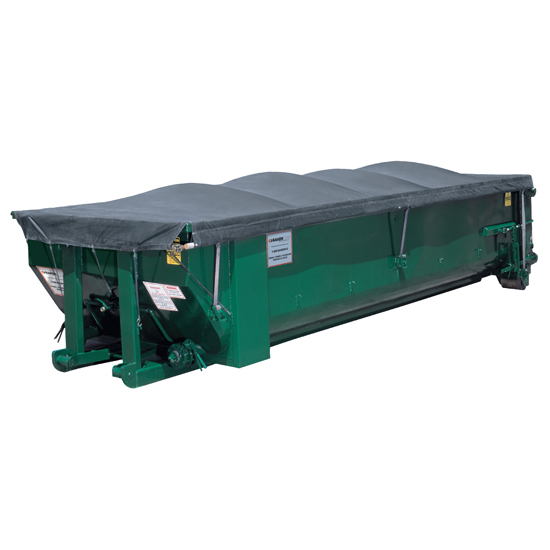 Our 25 yard Dewatering Sludge Boxes will drain the sludge or water, resulting in compacted dry waste that will reduce your transport costs and passing environmental compliance regulations easier. To request a quote on dewatering boxes for rent please call 432-755-9117 or fill out the request form below.